The overindulgence of pop music sensibilities has forced Hip Hop music to once again turn to its youth for a regeneration of skills and street music values. Cassidy, a.k.a. "Da Problem," is the solution to the dilemma, but a major problem for all acts who rely on smoke and mirrors to mask their lack of microphone mastery. These qualities and respect for art are the reason Swizz Beats has knighted Cassidy as the debut act on his new label Full Surface Records. As a pure lyricist cut from the same cloth as Rakim, Big Daddy Kane and Nas, the 20-year old Cassidy (Barry Reese) honed his abilities in ciphers and battles all over his native Philadelphia and New York. He has yet to lose. "I've been rhyming all my life," states Cassidy. "Rhyming for me was just like how some people play basketball for the fun of it. It's an everyday activity." "He's just young and hungry," adds Swizz Beats. "He can freestyle for hours, but he also has a large vocabulary. He knows how to blend words for effect in battles or songs. I have all the faith in the world in him." 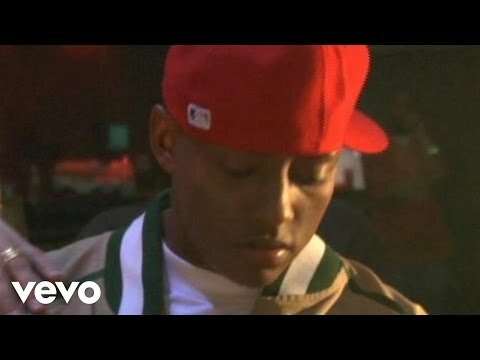 Faith is what Cassidy has been living on since he started taking rap music seriously in 1996. In junior high school, Cassidy battled for fun while turning to the streets to economically keep himself afloat. After being challenged by a friend to take rapping seriously, Cassidy assigned himself to battling the champion of "The Cipher" show on Philadelphia station 103.9 FM. Cipher host Zulu soon crowned Cassidy the new champion. "I was winning the battles week after week," states Cassidy. There was goodcompetition, but being challenged is exciting to me. And when callers would cheer me on that's when I started taking this thing [recording rap music] serious." Cassidy's victories on the Cipher caught the attention of Delfonics founder and lead singer William Hart, who wanted to break into the rap game. "We recorded a few songs for a demo," Cassidy remembers, "but it didn't amount to anything as far as getting a deal. It did give me studio experience however." 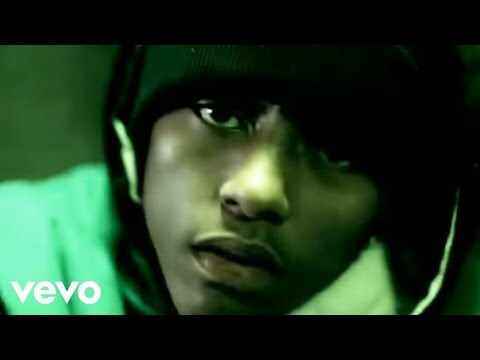 One year later, a chance meeting in a Philly barbershop with Swizz's father, Terrance Dean; who was working with his brothers' Dee and Wah Ruff Ryders label, brought Cassidy to the Ruff Ryder family. 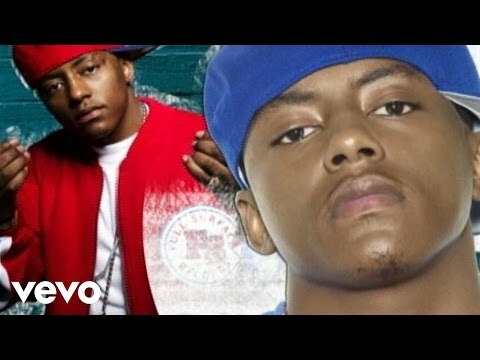 "I was 16," remembers Cassidy, "and this dude came in talking about he worked with Ruff Ryders and wanted to hear me rap, so after the shop closed I spit a verse. Then I just started spitting for an hour and some change. He took my number down and said he would get with me. Two days later, I was in class and my mom paged me and asked me if I met someone for Ruff Ryders because they wanted me to come out to New York today. I was in 11th grade." Cassidy made the trip to New York with fellow rhymers Shizz Lansky and Cal Akbar and were signed to Ruff Ryders together as a group, Larsiny. Though not really a group, the trio recorded almost twenty songs before being put on the shelf because of the large roster Ruff Ryders had accumulated. 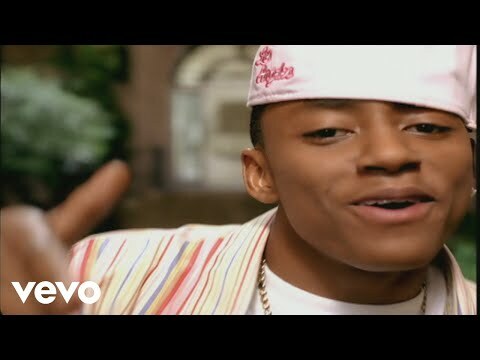 For two years, Cassidy watched from the sidelines while occasionally performing ghostwriting duties or making guest appearances on mix tapes and songs for Ruff Ryders Ryde or Die Compilation 2 and 3, and Nas remix of "The General" featuring Fat Joe. 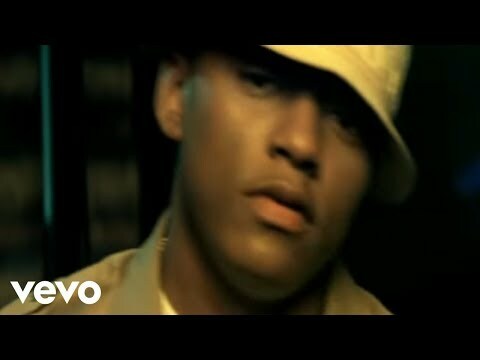 When Swizz Beats got the green light for Full Surface, he wanted Cassidy down with his team. "I knew he had talent," says Swizz. "I just want to give him his shot to show everybody what he can do. This guy is incredible." 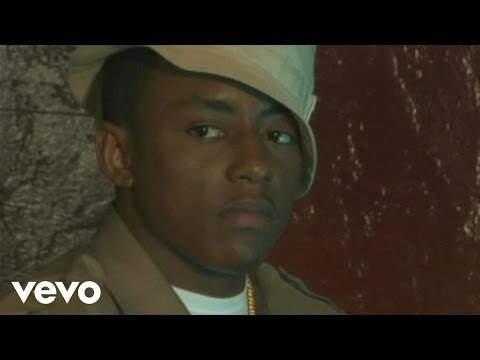 While working on his album, Cassidy made a huge waves in the underground when word got out that he and fellow Philly native Freeway had a battle in the studio. That battle was recorded for prosperity, and Cassidy emerged victorious. "That wasn't just about me and Freeway. It was real Hip Hop," states Cassidy. "That's how you sharpen skills. Battling is a part of the culture for MCs." So far Cassidy and Swizz Beats have recorded about 25 songs for the as-yet-untitled debut from Cassidy. The album will include tracks from Rockwilder, Battlecat, Drop, Neo and a few upcoming producers from Swizz stable of beat-makers. Many have called Cassidy a battle rapper or a punch line rapper, which disturbs him and Swizz to no end. 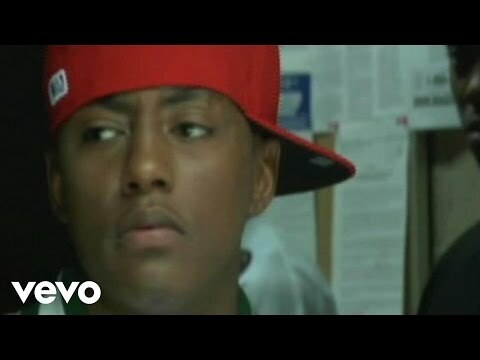 All those stereotypes will be laid to rest once the album drops, "I made my reputation by battling, but there is more to me than that," Cassidy relates. "I knew how to rhyme to a beat, but I wasn't really used to rhyming in a rhythm and pocket and chorus. Swizz taught me a lot about riding different beats and different grooves. I was used to riding a basic knock or simple drum tracks. He taught me how to use different flows on various tracks; like bouncy beats, hard-edged beats, beats that include more horns or keyboards than say a guitar or drum. He helped refine the way I hear music, in order to record songs differently. I'm a lyricist, so that helped me with flows and coming up with hooks for the different types of songs. It wasn't hard at all, but it was an adjustment." "I also understood the need for stories and how to write them to music. I can bring more emotion across when I'm telling stories - but it's all in the wording. For instance, when you are in 6th grade and the teacher asks you to read a story, you just read the words. Later as your skills improve you understand the emotion and punctuation and begin reading the story like it should be told. The delivery, the expression, enunciation and emphasis on words make it clear what the situation is with the characters or plot twists." Fully prepared to initiate the changing of the guard, Cassidy represents the embracing of MC culture, at the same time modernizing those values to fit in the industry of recording. Really, I just have to think longer than before, but I think the whole process of working with Swizz and learning more about music has only made me better at what I do. 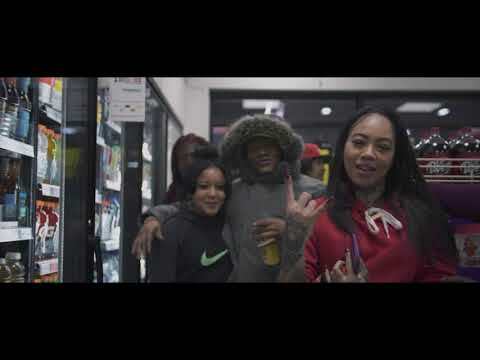 Where rap music has become commercial in abandoning artistry for mass replication of the latest trend, Cassidy can lead the movement to right the wrongs of his predecessors by simply being the raw, arrogant street cat that he is. Swizz has a lot of faith in me to make my album the debut on his label. So like any player in their rookie season, you have to earn your starting spot on the team. I'm coming out scoring." Book Cassidy for shows and concerts at Heavy Rotation booking agency. Worldwide Bookings with HR Booking. Cassidy Booking, Book Cassidy. 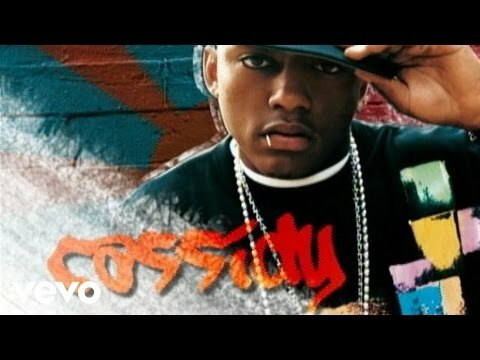 Book artists like Cassidy, Cassidy booking agent, contact Cassidy email, Cassidy manager, Cassidy management for concerts, bookings, biography, pictures, videos. Cassidy may be available for your club shows, private party, festivals or other events.